Several junglers got some big buffs for the upcoming update. It looks like a collection of junglers will be getting buffs heading into League of Legends‘ Patch 9.8. Five junglers who aren’t necessarily in the meta will be getting some pretty decent upgrades that could push them into relevancy, especially for the higher elos of the game. First off, Amumu is seeing some minor improvements to his kit. His passive bonus true damage is increasing from 10 percent to 13 percent. His Q ability, Bandage Toss, will also have its cooldown decreased from 16/14/12/10/8 seconds to 12/11/10/9/8 seconds. Additionally, Amumu will now follow an enemy hit with a Q for a reasonable distance, should they get out of stun range before he arrives. The changes to Kayn will try to put his Shadow Assassin form into viability, as his Rhaast form has constantly been the go-to for most junglers. Now, while in Shadow Assassin form, Kayn’s Shadow Step will now be on an eight second cooldown at all levels. This gives him a ton more mobility and could make Kayn’s blue form a lot more useful. 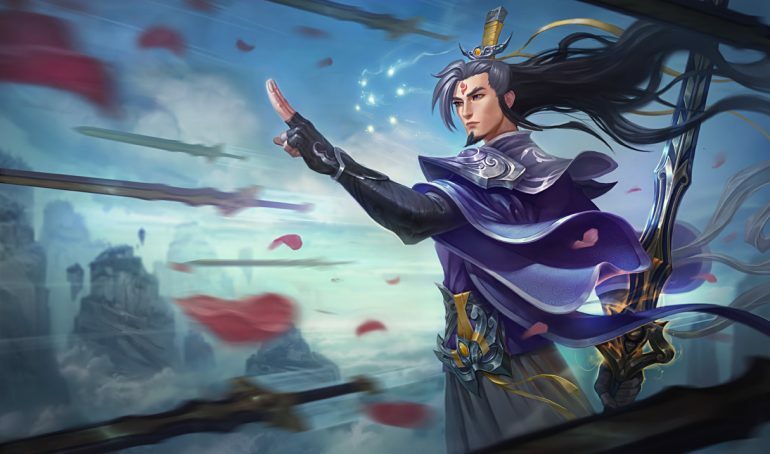 Master Yi is only getting one change, but might not be popular among people who have to face off against him. The Wuju Bladesman will now be ghosted during his ultimate, which means that he can now walk through units while running at people. This will make it that much harder to lock him down or escape from him during ganks. Trundle is getting some minor buffs to his Chomp ability and his ultimate. Chomp is going from 20/35/50/65/80 to 20/40/60/80/100 damage, while his ultimate’s cooldown is getting decreased by 10 seconds at each level. Lastly, Sejuani is getting a small increase to her Winter’s Wrath ability, with the first cast dealing physical damage plus two percent of Sejuani’s max health, increased from 1.5 percent. The second cast’s damage ratio is getting an increase as well, going from 4.5 percent of Sejuani’s max health to six percent. This should help with her early clear times, ganks, and teamfight efficiency.